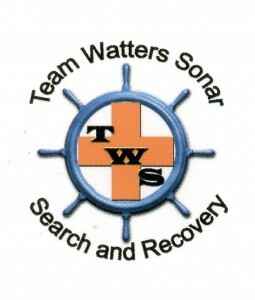 Specialists in water search and recovery using side image sonar equipment. PARKVILLE, MO (KCTV) – Sorry but this article is no longer available on their site but this is what it reported. The recovery of Toni Anderson’s car may not have been possible if not for a nonprofit who wanted to help. The man who runs it drove across the state to help. It took state of the art equipment and years of experience to find that car. When Dennis Watters heard about Anderson’s disappearance and the fruitless attempts to find her, he knew he could help. 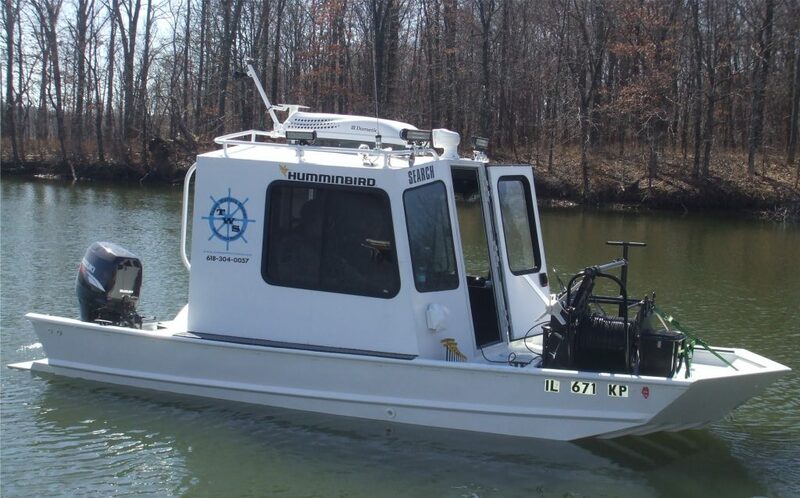 Several years ago, he found a niche running a nonprofit to help police search underwater. “We’ve found stuff that’s put people in jail for life,” he said. He offered to help Anderson’s family and police with the search. He says Anderson’s car was difficult to spot in the deep, fast moving waters of the Missouri River. However, once his sonar pinged it, he knew he had her car. Watters believes if he hadn’t spotted it, crews may never have spotted the vehicle. ” The Missouri River was on it’s way to swallowing this car up,” he explained. The next challenge was recovering the car. Watters’ equipment and expertise helped police clear a major milestone in this case, but the fisherman calls his work bittersweet. ” Sometimes you give them closure, but sometimes go away feeling hurt or down because there’s no hope now.” he said. Watters’ nonprofit does not charge for their work; they rely on donations only. Police have not yet identified the body they found inside the car. They hope to do so in the next week.